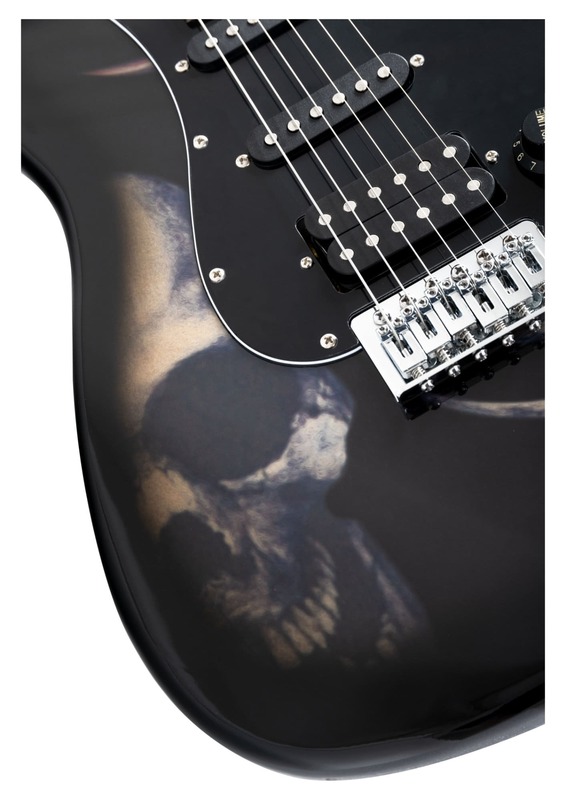 The new electric guitar from Rocktile with cool skull design! 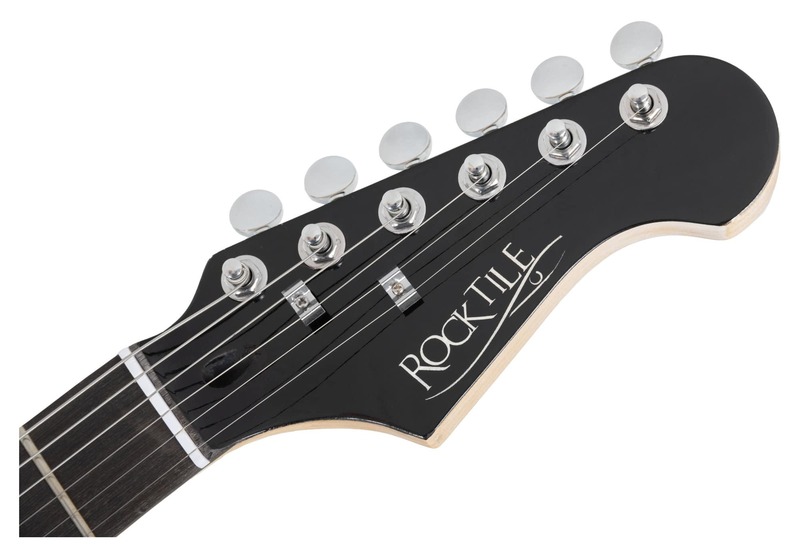 Rocktile's new electric guitars stand out for their beautiful appearance and excellent workmanship. They are similar not only in form to their great examples of rock history, but can certainly persuade through technology at its finest. Fine and high-quality acoustic instruments are made ? ?with selected wood and provided with professional hardware so that they are very highly regarded. The two single-coil pickups combined with a humbucker guarantee a superb sound, that guitars in this price range have no equal. 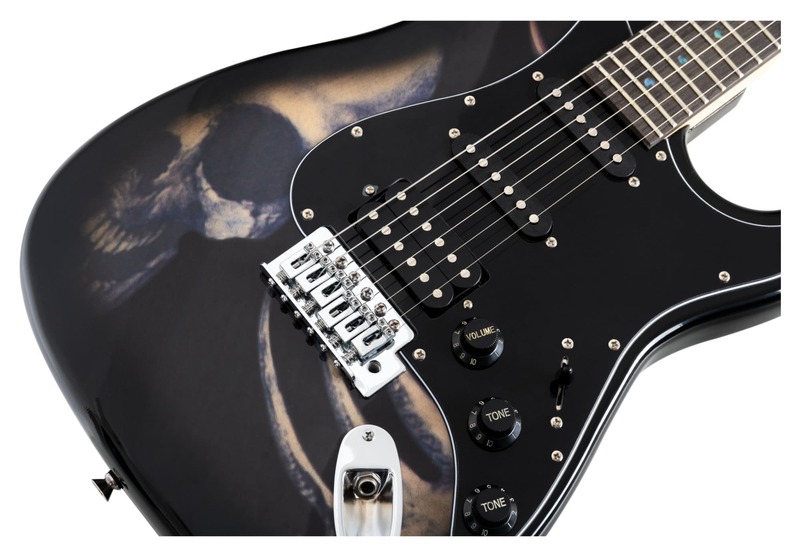 The ST60-SKULL impresses with its classic ST style with absolutely fiercer skull design but also visually. 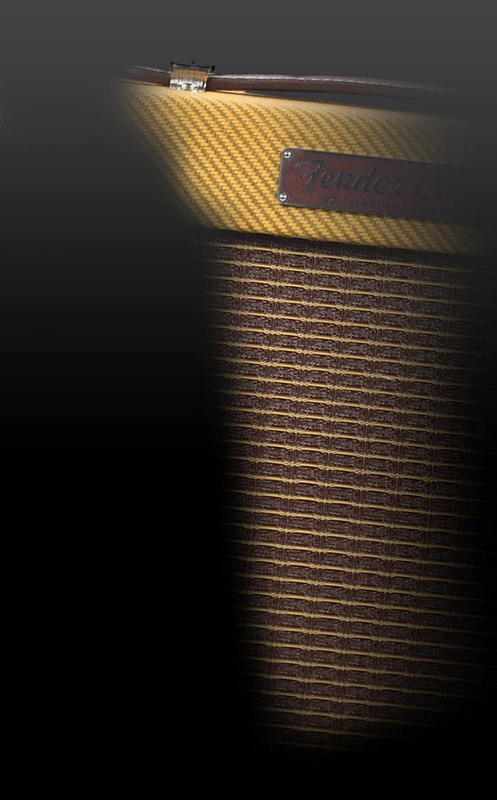 You will find a truly iconic instrument that in terms of sound doesn't have any rival. Even pros are thrilled with the quality of Rocktile guitar - for beginners, the easy playability of the instruments is very helpful, as it guarantees a fast learning curve. The expert appreciates this anyway!